Children Advanced Cycling Class is the next stage for children to learn advanced cycling techniques for children from the ages of 4 to 16 years old. 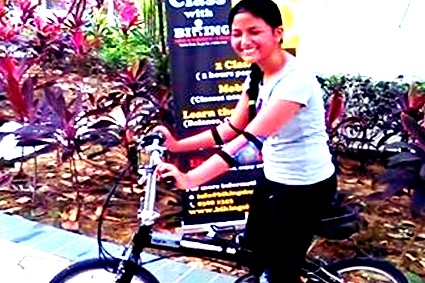 The cycling class is focus on advanced techniques such as, Emergency Brakes, Gears and Manoeuvring, Endurance Riding Techniques, Safety Riding Skills and Group Riding Formation. 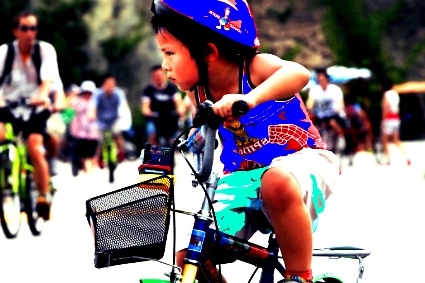 Now that your child has learn the basics of cycling, it is important that they are equipped with the safety skills to cycle safely in ALL condition. 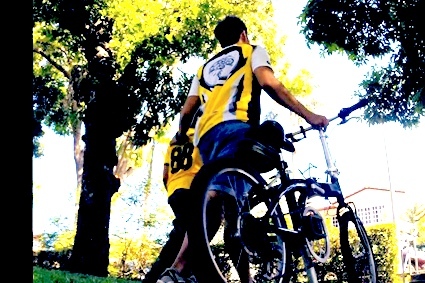 Our Children Advanced Cycling Class focuses on coaching advanced cycling techniques to ensure your child evolves to a proficient and safe cyclist on the road. 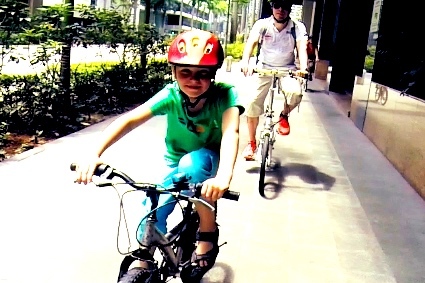 Watch your child enjoy the fun of riding for longer distance and benefit from the health benefits of cycling. ​As of July 2016, our Cycling classes are conducted in a reduced group size of no more than 6 children per session to ensure quality of the class.